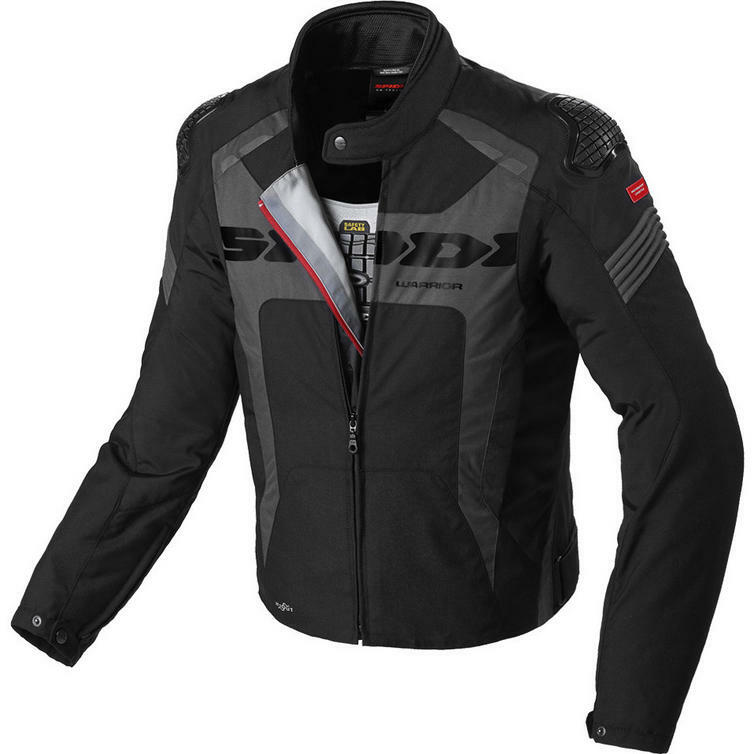 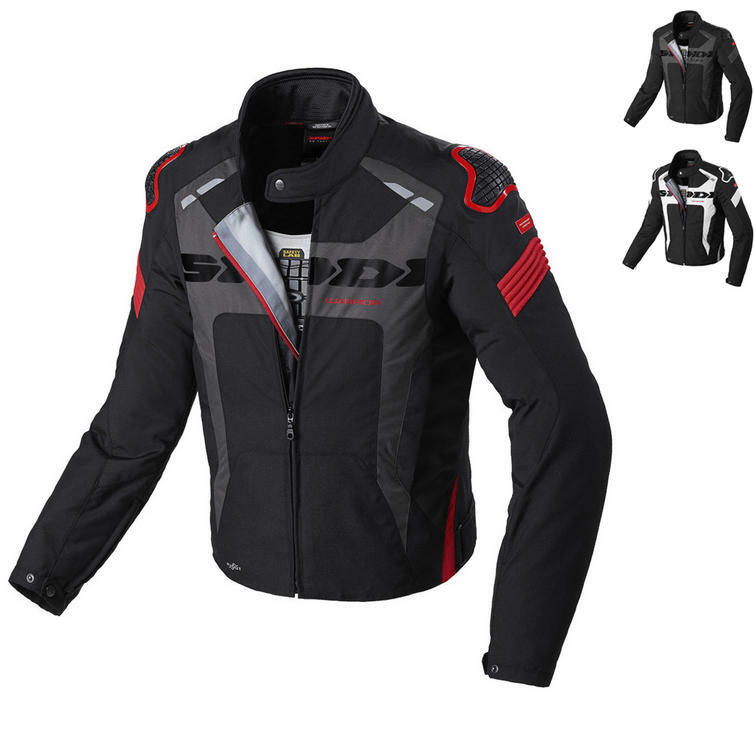 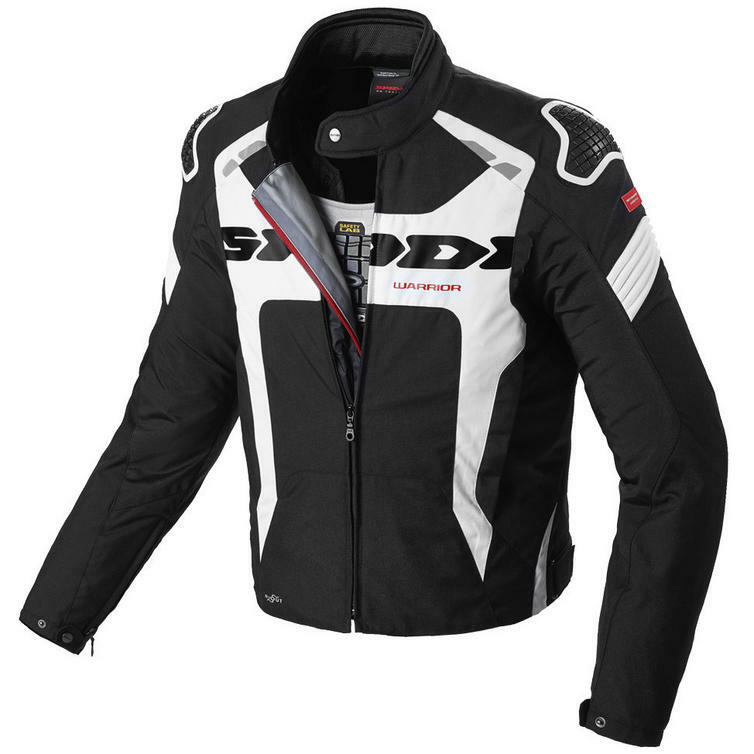 The Spidi Warrior H2OUT Motorcycle Jacket is part of the latest Spidi collection. 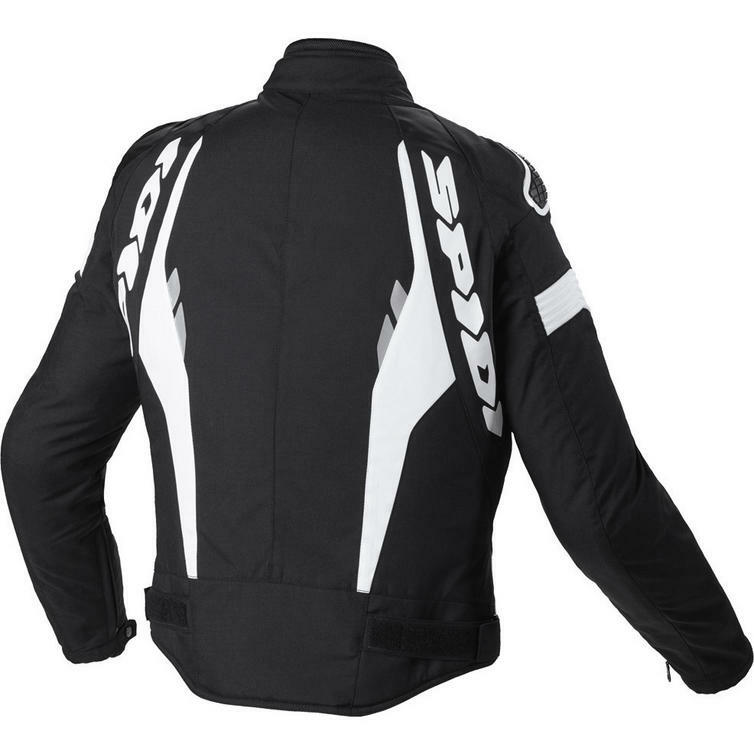 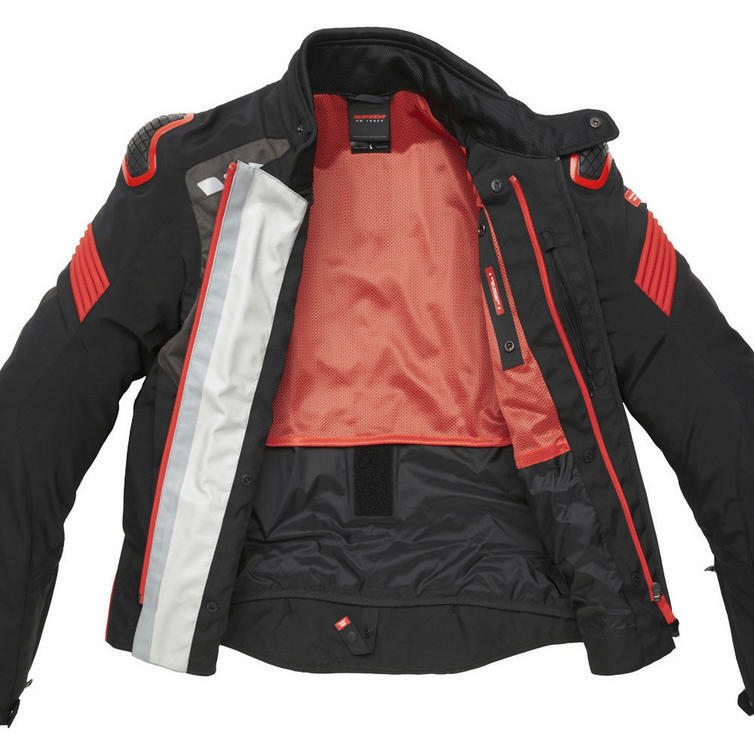 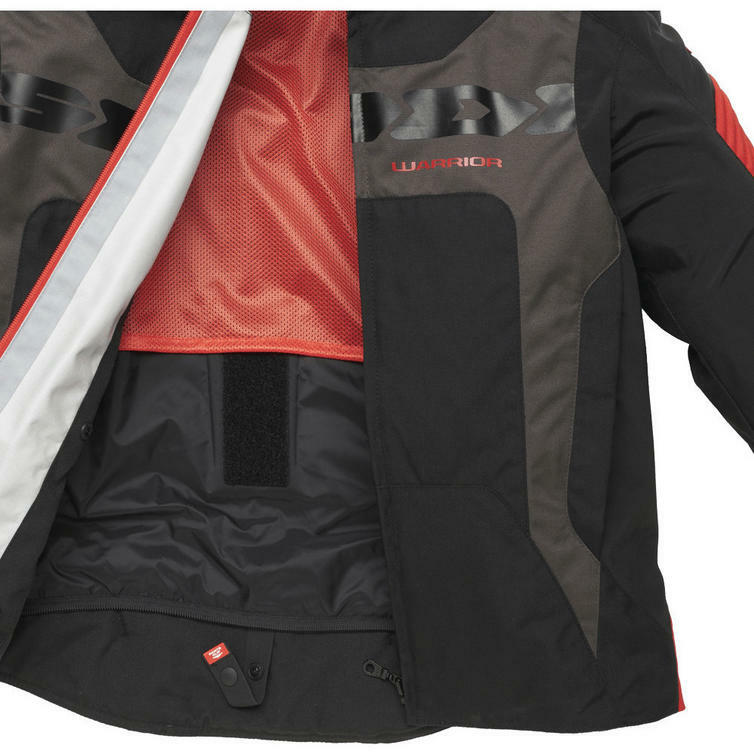 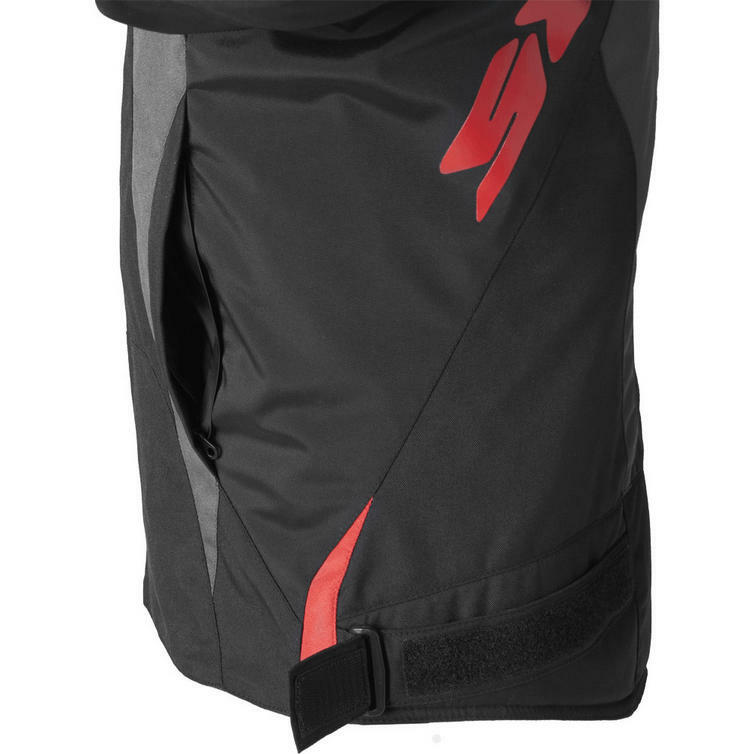 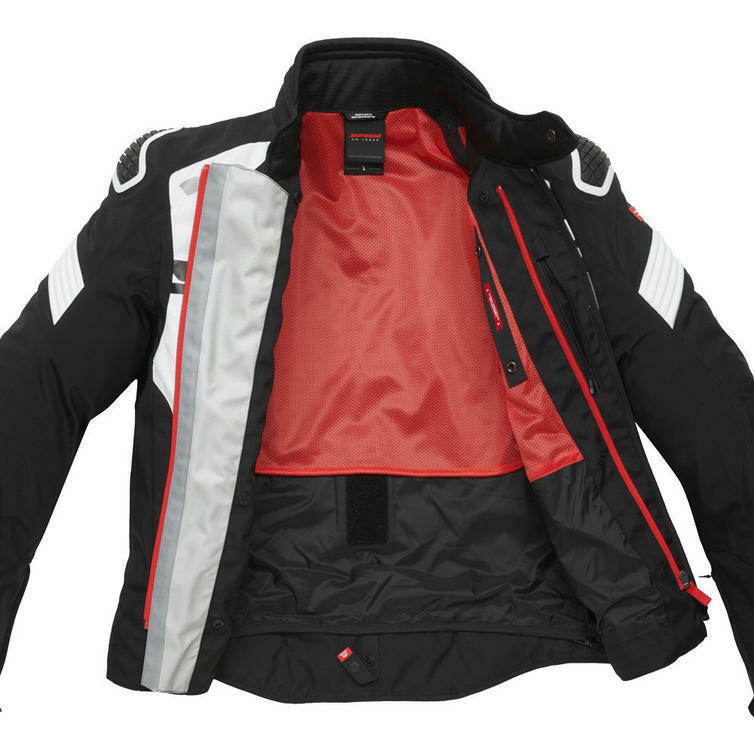 The Spidi Warrior H2Out is a sporty motorcycle waterproof jacket. 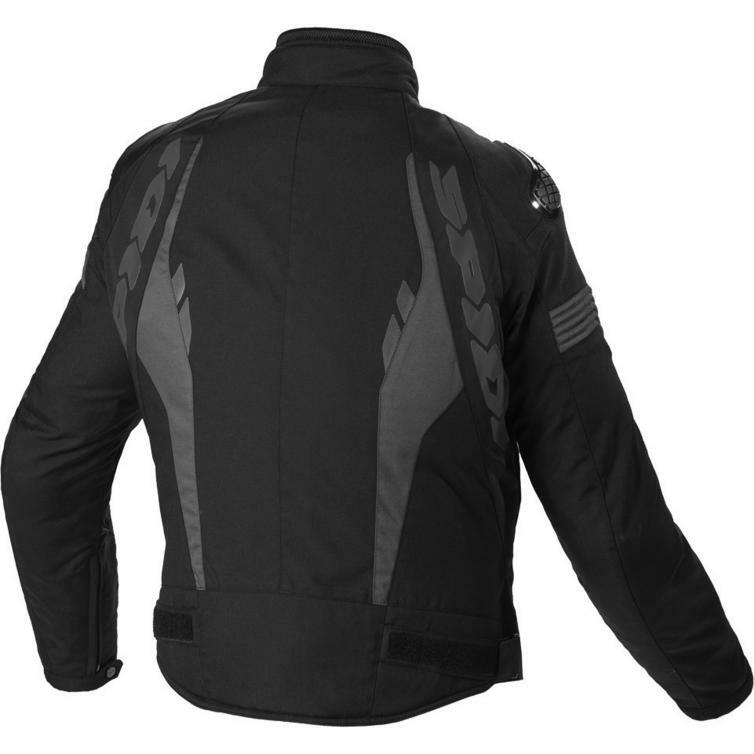 Featuring external Warrior Technology shields, it's equipped with EN1621-1 certified Forcetech protectors on shoulders and elbows.